Harris Corporation is eagerly finding interns who are creative, intelligent and interested in a career with a leading and respected technology company. Interning at Harris Corporation will not only provide you relevant experience but also provide tools you need to launch your career. To make your search easy, here we have created a list of ‘Harris Corporation Internships 2019’. In the list, we have mentioned the best Harris Corporation Internships in the United States. Applicants who are enrolled in an undergraduate program or have a STEM or business degree background can apply. Then don’t waste your time, have a look at our full list below and choose an opportunity to push your career forward. Good Luck!! Harris Corporation has an amazing opening for Software Engineer Intern in Lynchburg, VA. This full-time internship is available for candidates enrolled in a bachelor’s degree program in computer science, computer engineering, electrical & computer engineering, software engineering, electrical engineering, wireless engineering, information security, mathematics, or digital arts & sciences. This internship will provide you with hands-on experience in the field of software engineering. Harris Corporation is now looking for the bright and talented Operations Intern in Malabar, Florida. To participate in this opportunity, applicants must be in pursuit of a bachelor’s degree in industrial engineering, manufacturing engineering, mechanical engineering or related field minimum 3.0 GPA. This intern will support the development and implementation of activities in production area(s) to meet production goals, quality, and cost objectives. 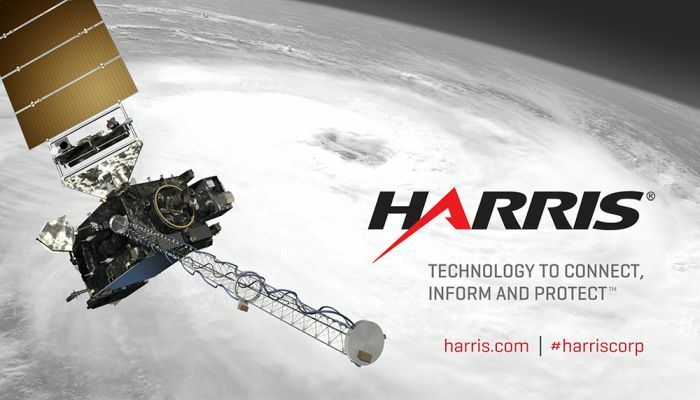 Harris Corporation is currently inviting applications for the vacant position of Systems Integration and Testing Intern based in Dulles, Virginia. This is a full-time position with flexible hours for eight to twelve weeks. The candidates who are in pursuit of bachelor’s degree or higher, in electrical engineering/computer science are eligible. The goal of the program is to allow students to explore the systems integration & testing department. Harris Corporation is now accepting resumes for the vacancy of Electrical Engineering Intern. This is the summer intern program in which intern will for development quality in support of avionics BU in Palm Bay, FL. The applicants who are in pursuit of a bachelor’s degree electrical engineer can apply for this internship. 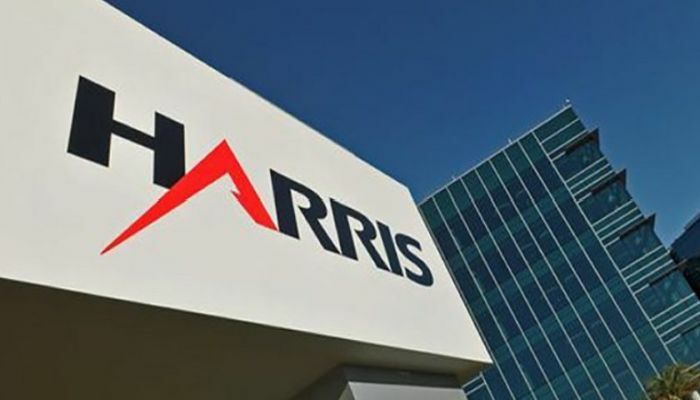 Harris Corporation is now encouraging career-minded students to take part in its Summer 2019 Manufacturing Engineering Intern program. The ideal applicants must be in pursuit of a bachelor’s degree in industrial engineering. In this position, the intern will provide support to capacity planning and factory modeling, Layout planning, championing lean activities such as 5S, visual factory and factory layouts. Harris Corporation is currently hiring bright, passionate and hardworking individuals for the vacant position of Contracts Intern in Clifton, NJ. To be considered for this internship, candidates should be in pursuit of a bachelor’s degree in finance, management, business, economics, or supply chain management and have a 3.0 GPA. 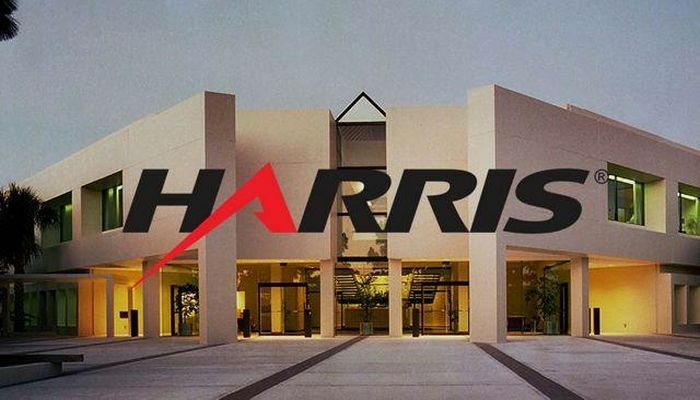 Harris Corporation is glad to inform you that it is now offering its Summer 2019 Mechanical Engineering Intern program in North Amityville, NY. To be a part of this internship, applicants must be matriculating for the degree of a BS mechanical engineer. This intern will be responsible for the design, layout, testing, and evaluation of mechanical and electro-mechanical devices or systems. Harris Corporation is proud to offer its wonderful Network Planning Engineer Internship program located in Melbourne, FL. To qualify for this opportunity, candidates should be currently in pursuit of a bachelor’s degree in electrical engineering, computer engineering, and information technology/computer information systems with network focus or computer science with communications/network focus. This position is part of a 24×7 network control environment requiring shift and workday flexibility. 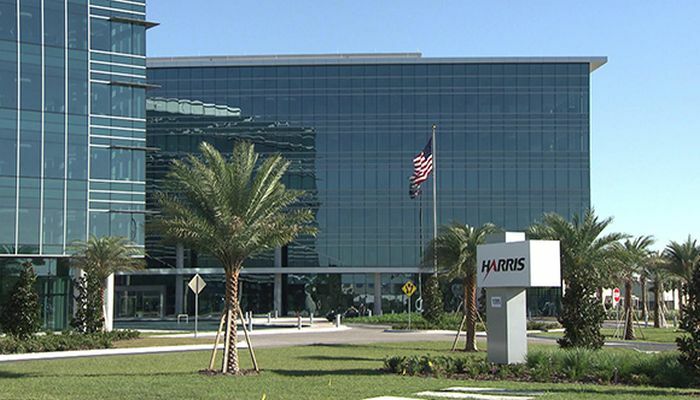 Harris Corporation would like to invite students to join its Business Strategy Intern program in Melbourne, FL. This position requires a STEM or business degree background and 3.0 minimum GPA. As a business strategy intern, you will support the VP / GM for the business venture with strategic planning that includes market analysis, business planning, and business case development.